Dream Doors, a franchise which specialises in kitchen re-fits, has announced that it hit a new milestone of £20m turnover for 2014 with average revenues for its franchisees growing by an average of 20% on 2013. The announcement coincides with the kitchen chain’s opening of its 50th showroom in Kempston, Bedfordshire launched by new franchisee Graham Eaton who took up the opportunity as it gave him the “chance to work near his home with his own retail premises”. The kitchen brand is now looking to attract more franchisees and wants to expand its showroom portfolio to 60 franchises by the end of 2015 – it says the “market for franchises is huge”. 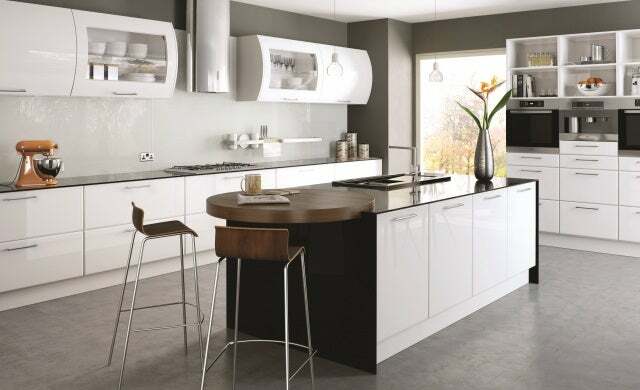 Established in 1999, Dream Doors offers “affordable” kitchen “facelifts” and aims to replace doors, worktops and drawer fronts within 48 hours. “We had our first one million pound franchise in 2014, with several more not far behind. New franchisee Eaton continued: “I’d looked at other franchise options, but felt the consumer demand in this sector was too good an opportunity to turn down. I had been a carpenter previously, so had some kitchen experience, but Dream Doors has given extensive training and lots of marketing support and I can’t wait to get started. Click here to find out more about Dream Doors’ franchise opportunities.